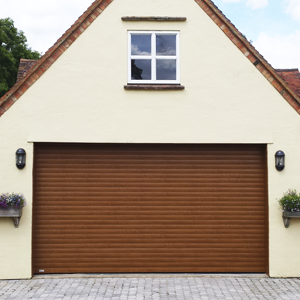 What is a Roller Shutter Garage Door? 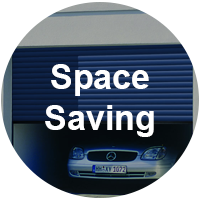 Roller shutter garage doors are one of the most versatile door options available; with smooth vertical opening and no internal tracks, they operate smoothly. 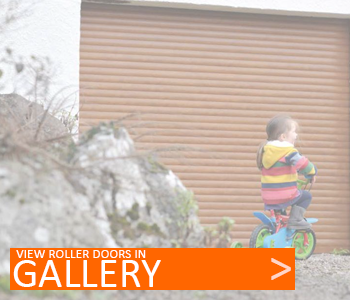 Manufactured with either steel or aluminium, the roller door is essentially a curtain that consists of slats that can roll around itself at the top of the door opening, aluminium doors offering insualtion. Our range of doors can offer great security levels, safety, a huge choice of colours and finishes, space-saving qualities, various options dependant on your own requirements, and can be installed in various challenging applications! 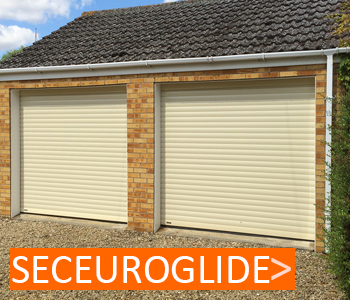 Most signigicantly, the roller shutter garage door demands minimal space requirements. 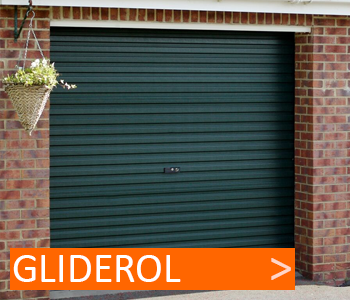 The roller shutter's vertical opening allows owners to optimise the length of their garage and driveway, as well as to park right up to the door with no obstructions when it is in operation. The opening mechanism also means you can safely park tall vehicles, like 4x4's, close to the door without obstructing the opening and closing of the door. The small size of a roller door's the curtain roll means the door can be installed in locations that may have limited or obstructed headroom - a solution that other door types cannot offer. If you have an awkwardly placed meter, fuse box or internal door that may block garage door mechanisms, then a roller shutter door may be the answer. 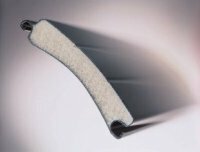 The average curtain roll size is around 300mm-350mm in diameter, although this may be larger depending on the installation position and the material chosen for the curtain. 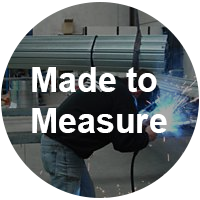 Most roller shutter doors are made to order, and can therefore be ordered to your exact specifications, whatever the size. 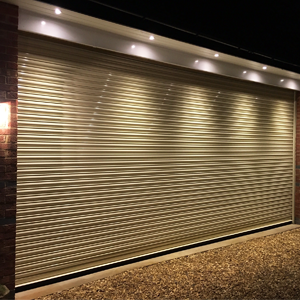 Plus, a roller shutter garage door, unlike various other door types, can be fitted behind, inbetween OR in front of the opening! 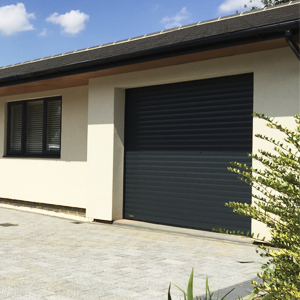 Roller shutter garage doors are available in the UK as insulated double-skinned aluminium, or non-insulated single skin steel, both with the option of manual or remote control electric operation. A simple, practical door combining quality and functionality. Its affordability and attractive design make this door ideal for every type of home owner. Reduce heat loss, protect your garage from the weather and increase security. 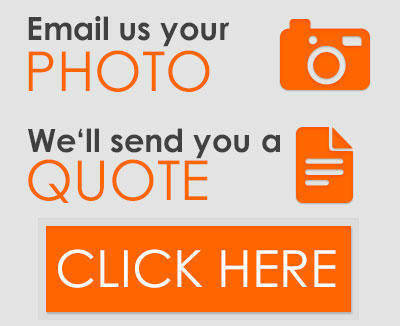 We pride ourselves on the supply and install of high quality roller doors only! 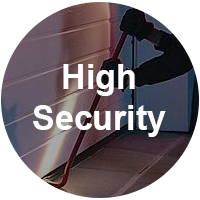 We aim to provide the safest roller shutter doors available. Safety is a fundamental concern in the continuing development of our range. 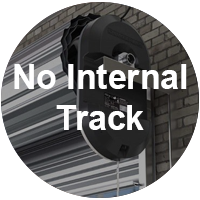 Some careful consideration must be given to the specification of an insulated roller garage door as there are many roller doors manufactured that still do not meet the stringent CE regulations in the UK - these are technically 'illegal'. They also do not meet the 'machinery directive' regulations, which are created to bring total safety into products that are operated electrically and by remote control. 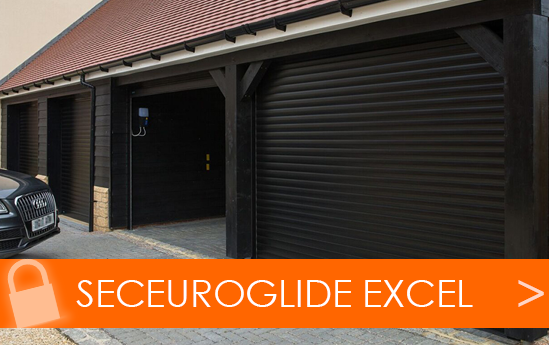 All Seceuroglide, SupaRolla, Gararol, Seceuroglide Excel and Rollmatic roller doors are fully CE compliant and all come as standard with a leading Safety Edge, collision detection and Anti-Fall-back devices. Infra-red beams on their own as a safety device are not legal! Low price is guaranteed low security - when it comes to Roller Shutters, you get what you pay for. Most roller shutter doors are secure as standard, with manually operated versions that feature sliding bars that lock internally into the side channels. 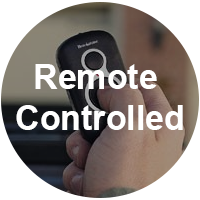 Remote control electric doors employ various different locking devices, normally held from the barrel that the curtain is attached to. 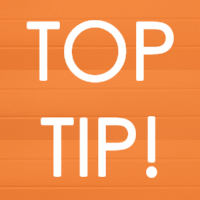 A cheap, basic electric aluminium roller door with basic internal mechanisms is quite easy to break into, so you must make sure that if you require security you know exactly what you are looking for! If security is a priority, we reccomend looking at the U.K's first remote control garage door that is Police and insurance approved. It offers a Level 1 'Secured by Design' rating, is approved by the LPCB, and is manufactured by SWS to resist forced entry attempts via its patented internal mechanisms and enhancements. 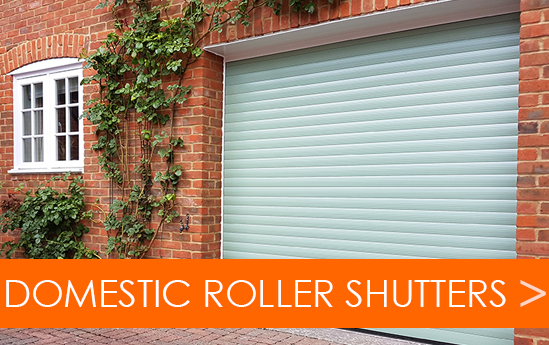 Click the button below to find out more about the Excel, or about our entire domestic roller garage door range. 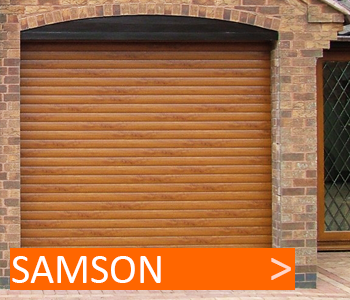 Roller shutter doors can be the most diverse doors in terms of colour. 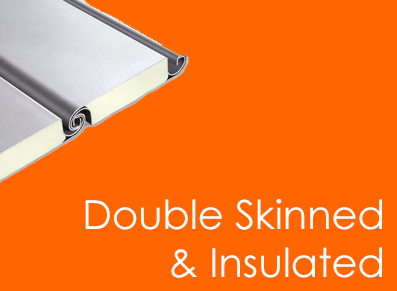 Single skin and insulated doors are available in a choice of standard factory finished colours as standard. They are not available to be painted on site. For an additional charge, you can have almost any RAL or BS colour as a powdercoat finish only to both sides of the curtain guides; endplates and hoods can be matched or contrasted. 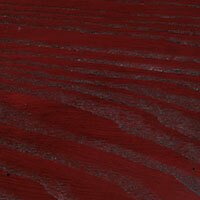 There are 17 standard SeceuroGlide paint finishes and four standard laminate woodgrain finishes. 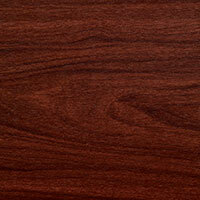 Current standard woodgrain laminate finishes available are Golden Oak, Mahogany, Rosewood and White, with a further 42 Renolit woodgrain laminate finishes also available. 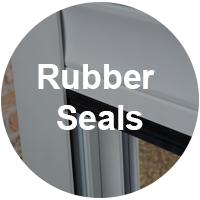 There are also tough vinyl coated woodgrain finishes available, specifically designed to match replacement UPVC windows and front entrance doors, as well as giving an attractive maintenance free option to complement various property styles. 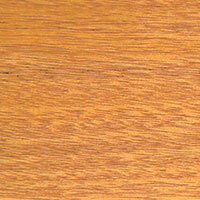 The woodgrain effects that are available appear impressive, making an excellent, low maintenance surface finish. 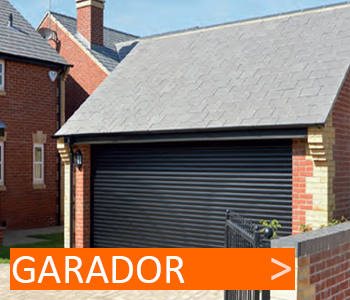 Take a look at our range of roller shutter garage doors in the Product Catalogue by manufacturers - just click the buttons below! Roller shutter doors can be manufactured to many sizes - even up to 12000mm wide and 8000mm high for commerical doors. The domestic insulated aluminium roller shutter door is available in sizes up to 5400mm wide and 4000mm high, although we can provide many other types of heavier duty commercial specification roller shutter doors in sizes up to 12000mm wide and 8000mm high, which come with the necessary safety devices for domestic use. The panels of our roller shutter garage doors are usually 78.5mm deep, twin-walled aluminium slats, with CFC free foam for insulation and sound reduction. Note: There may be some restriction in slat type and colour when dealing with certain size doors. Roller shutter doors are adaptable for fitting in various structural openings. The diagram shows the typical installation position of a roller shutter door when installed inside the structural opening of the garage. When fitted like this the maximum width and height is normally achieved, although a loss of garage length has to be considered. The diagram shows a roller shutter garage door fitted inbetween the structural opening and fitting underneath the lintel. This position is quite normal but will not give as much of a wide drive through width or height when fully open. This diagram shows the roller garage door installed outside of the opening on the front face of the garage opening. A complete hood cover is required to protect the curtain roll. Guides and endplates will need powder coating to complete the appearance. Be careful when selecting your roller door! Although roller doors may all appear to be very similar when viewing images online or in print, the real differences often lay in the product's longevity. The differences in higher quality and long lasting reliability tend to be in the numerous internal mechanics of roller doors, where the components cannot generally be easily seen. A low quality roller door will self-destruct quickly because of the numerous small, moving components in order for their operation – a compromise on the price may well make all the difference! 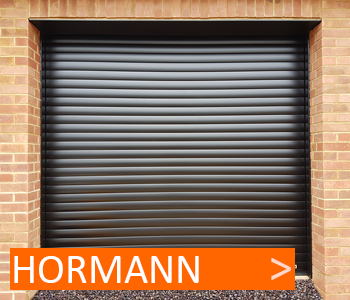 Take a look at this Hormann Rollmatic visual overview to gain a better understanding of a roller door's operation.